The goal of Lorena athletics is not only to win on the playing field, but to prepare the individual athlete for the challenges of life. 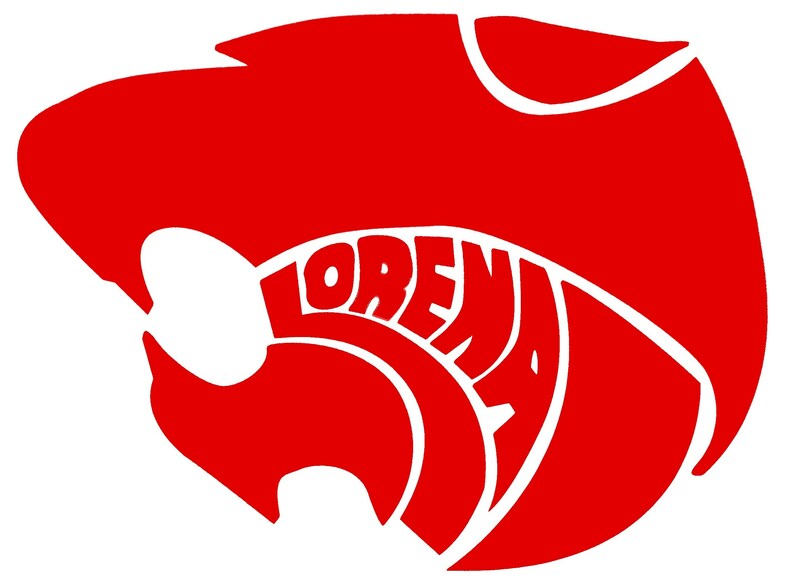 The Lorena Athletic Association will be hosting Physical Night for incoming 7th - 12th grade athletes Wednesday, May 8th. Doors open at 6 pm, and the cost is $20.